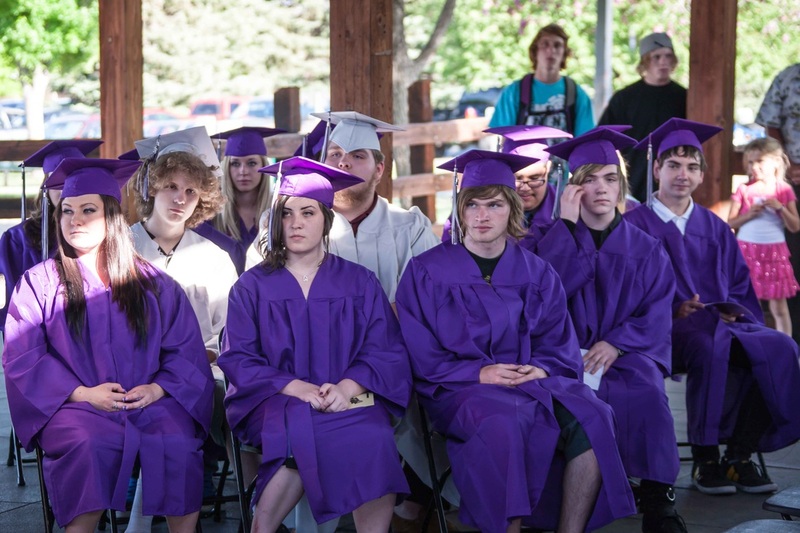 Graduation for 2013-2014 school year will take place on Friday, June 6 at Rancho San Rafael. Ceremony will begin at 5:30 p.m. Seniors: Don't forget to purchase your cap and gown. See Laure for details. The Rainshadow graduating class of 2012.